Fine particulate matter and fungal elements from stored hay and straw are a major source of respiratory irritation in barns with poor ventilation. 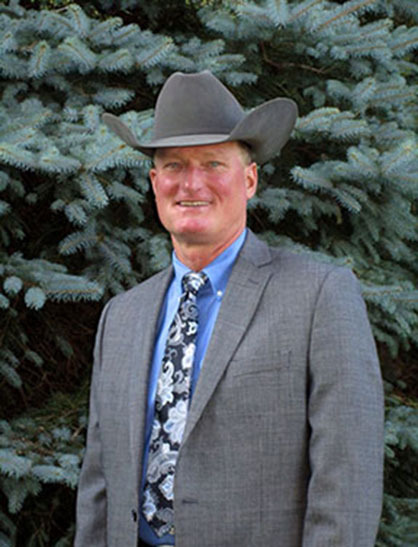 Randy R. Wilson ‘83 will join the University of Findlay Western Equestrian Program this fall, as an “Expert in Residence.” Wilson is a National Snaffle Bit Association (NSBA) Hall of Famer and a five-time winner of American Quarter Horse Association (AQHA) World and Reserve World Championships. Your greatest business assets are your previous customers. Why? Because they KNOW you, TRUST you and have EXPERIENCE with your services or products. They are also your best source for valuable referrals and testimonials. Testimonials should be found everywhere in your marketing materials and on your website. Also, never miss the opportunity to ask for a referral from a previous customer, and then reward them with incentives. 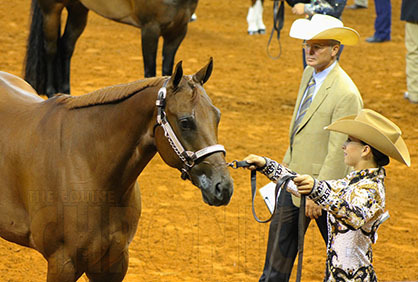 Could a Top Chef Hold the Secret to Making Your Horse Business More Profitable and Efficient? 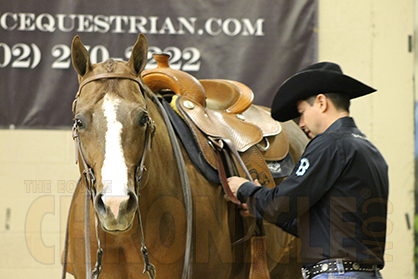 April 4, 2016 Comments Off on Could a Top Chef Hold the Secret to Making Your Horse Business More Profitable and Efficient? Your work day is limited like the restaurant chef’s. It’s a time based revenue system. When you get behind due to lack of preparation and inefficient systems, lessons run behind, students are unhappy, other business tasks don’t get done, and tension and frustration build for you and your staff. Here are a few suggestion of what a mise-en place philosophy might look like for your lesson and horse business where you are prepared and ready for work each day. Until the barn gets quarantined with strangles, hay prices suddenly triple or a horrific accident sidelines a key employee, slumpers are confident their businesses will remain profitable forever. They live in a blissful state not believing a widely accepted principle stating businesses are always either growing or shrinking. There is no such thing as stable. The first step in building a marketing plan for any equine business is to define your target market. Next, perform a basic market analysis by reviewing past sales and business activity, researching your competition, and polling your customers. March To The Arch – Celebrating its 10th Anniversary in 2015! October 18, 2014 Comments Off on March To The Arch – Celebrating its 10th Anniversary in 2015! 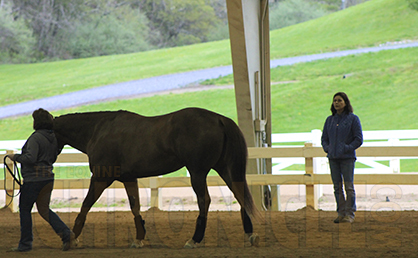 The annual March To The Arch horse show will continue “Loping and Leading For a Cure” during the show’s 10th anniversary in 2015. 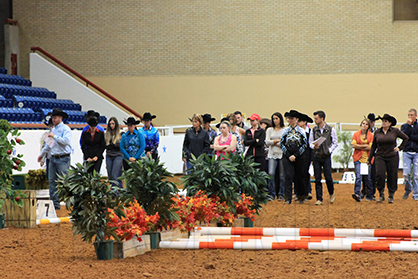 As one of the largest and most widely attended 100% charity events in the horse show industry, the MTTA, founded by Doug Landon in 2006, has featured over 40,000 entries since its launch. Of course, the MTTA show is unique when compared to other events, because its sole purpose is to raise funds for charities that support cancer research and advances in new treatment. 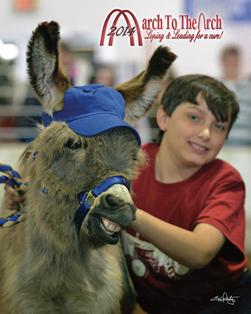 Every horse owner has questions, which is why Purina is bringing expertise from its 1,200 acre nutrition research farm, the Purina Animal Nutrition Center, to their communities by partnering with local independent dealers to host in-person Horse Owners Workshops (HOW®). 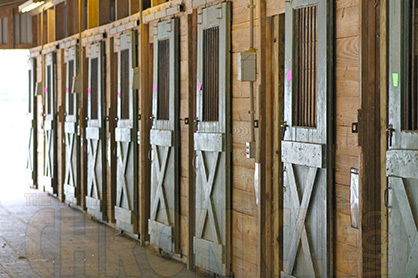 An arena that is poorly constructed or maintained can cause serious injury to a horse’s ligaments, joints or muscles. Whether you’re thinking about building a new arena or looking to update or repair your current one, this is one webinar that you’ll want to attend.